Stimamine Black is the most intense version of the Stimamine line. It is for experienced customers only who require intense energy and superior fat burning. 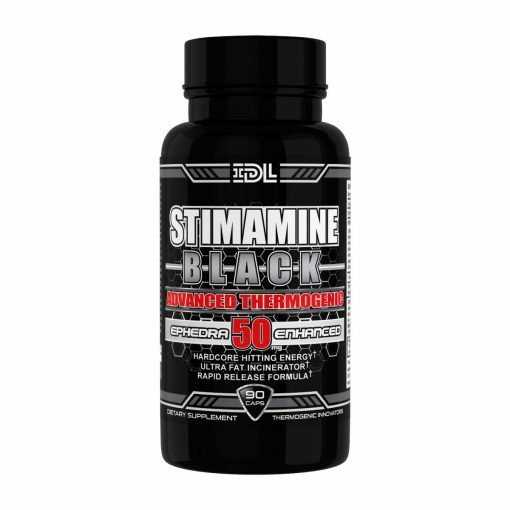 Stimamine Black is an advanced ephedra enhanced thermogenic formulated for those looking to increase their energy levels, support healthy weight loss and have improved mood/focus. Stimamine Black relies on its unique blend of thermogenic compounds to make it so effective. 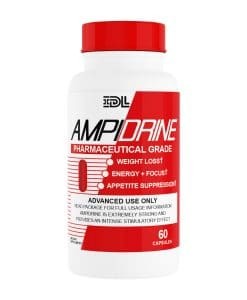 All of these ingredients have been dosed at their ideal levels to complement one another while providing you with the benefits of weight loss, energy boosting, and increased mental focus. 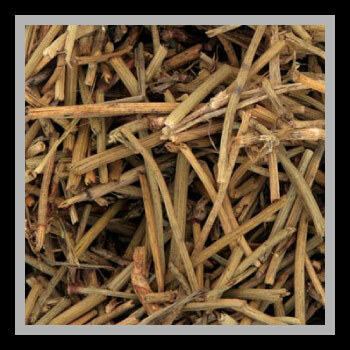 Ephedra is a well known thermogenic that has been used for over a thousand years. We use a proprietary extract process to yield a 100% compliant product. 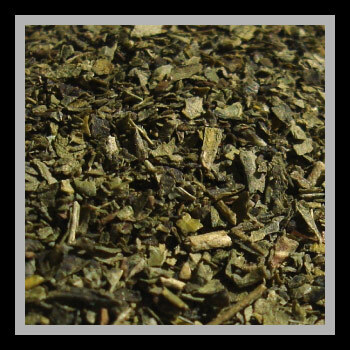 Green tea is another time tested proven weight loss aid. 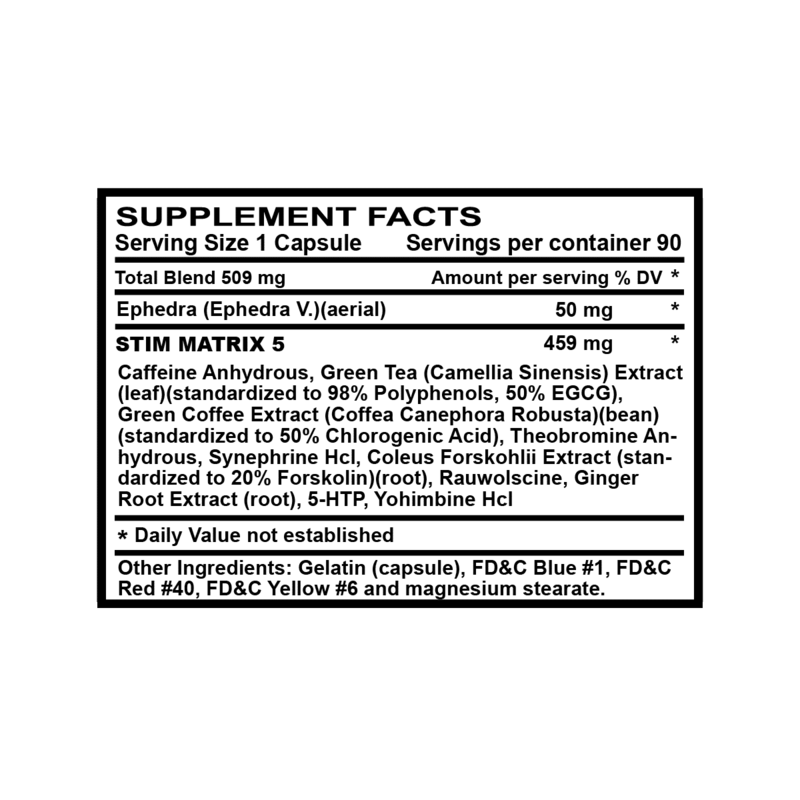 We only use superior green tea extract standardized for standardized to 98% Polyphenols, 50% EGCG. Caffeine is one of the top performance-enhancing ingredients available. As a powerful central nervous system stimulant, it can really bump your energy levels, reduce appetite and crank your metabolic rate. 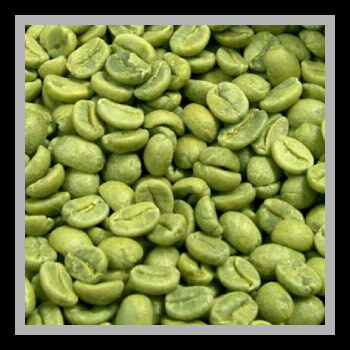 Our green bean coffee extract is standardized for 45% chlorogenic acid which has been shown to reduce body weight, reduce fat absorbed from the diet, reduce fat stored in the liver and improve the function of the fat burning hormone adiponectin. 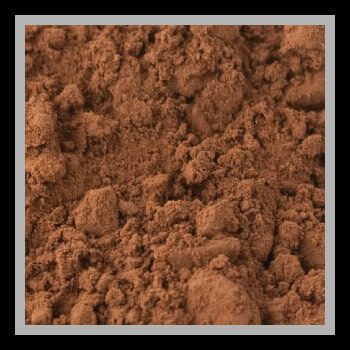 Theobromine provides an additional boost of smooth non jittery energy and has shown to influence in a positive way our moods and our state of alertness. 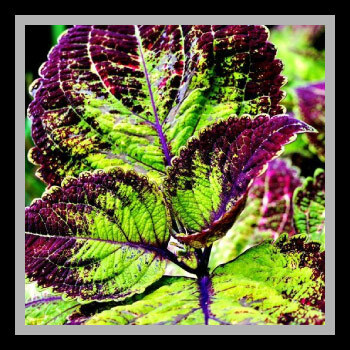 Coleus forskohlii stimulates the production of a molecule called cyclic AMP (cAMP). cAMP has been shown to increase in an enzyme called hormone sensitive lipase which burns fat as well as stimulates the release of thyroid hormone which also helps burn fat and calories. 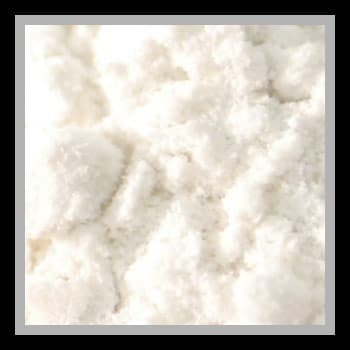 5-HTP has been shown to elevate serotonin levels thus improving mood and feeling of positive energy. 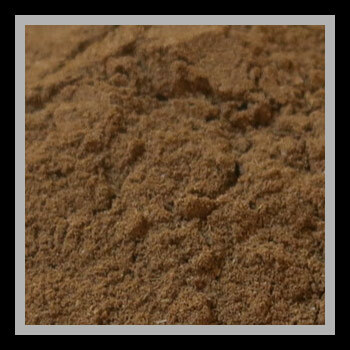 It also provides a feeling of fullness and reduces appetite. 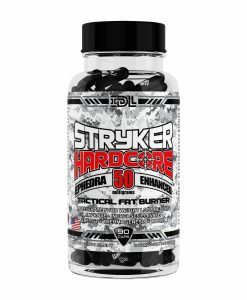 Yohimbine Hcl increases adrenaline and noradrenaline (flight or fight) which bind with fat cells via receptors known as adrenergic receptors and thus initiating fat burning. 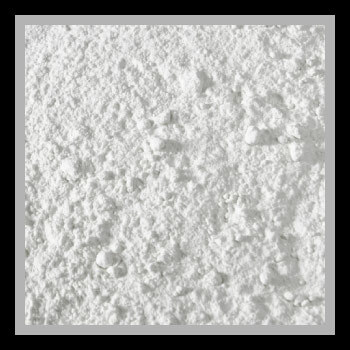 Every batch is lab tested and verified for product potency, purity and strict quality control for safety. Take 1 capsule with a glass of water (may be taken with food). Do not exceed 2 capsules in a 24-hour period and never take more than 1 capsule at once. 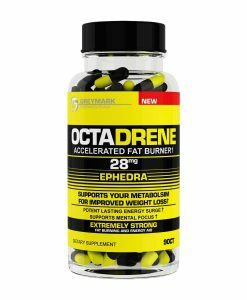 One of the best fat burners ever tried. Strong and definitely cuts my appetite by more than half. I would give this more stars if I could. This stuff is absolutely amazing!!!!!!! By far the best thing I have ever taken. The energy and focus you get with just one tiny pill I’d insane.